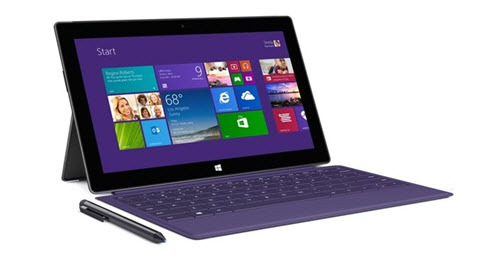 The tech giant company, Microsoft had taken a surface tablet strategy to compete with other tablets like the iPad series or the Nexus 7 series. But they couldn’t get a flying as everyone expected, it also made their fans disappointed. But recently a rumour spread about Microsoft’s next project, and it is surely a great news for the fans of Microsoft. The rumour was spread from a post published in CNET, it reports that Microsoft is going to launch a whole new 7.5 inch tablet at a very low price, and the price is reported to be $399 only. As we all know, Microsoft is very much experimental with their products and they try to bring unique products with amazing features. They are now aiming at the burgeoning small sized (7 inch or 8 inch) tablet market. CNET has reported that Microsoft is going to introduce some smaller and cheaper tablets, and their next project is a 7.5 inch $399 tablet. They also added an image according to this report. 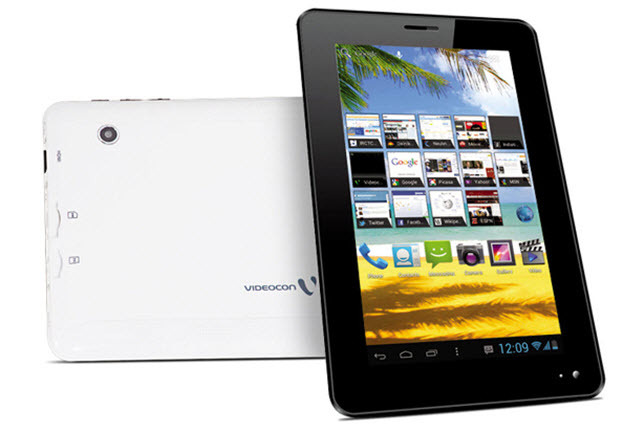 The tablet is expected to have 7.5 inch large display panel with 1400 x 1050 resolution. There will possibly be a good pixel density of 233 pixels per inch. Well, this is comparatively much higher than iPad mini or Nexus 7. 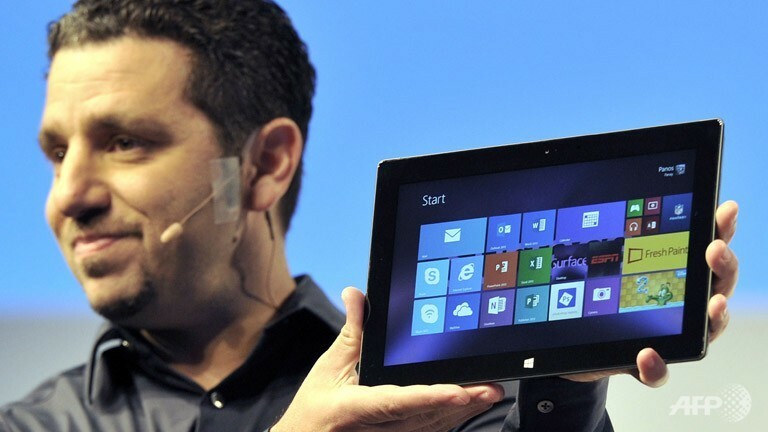 Actually, this product of Microsoft is going to compete directly with iPad mini (current generation) and nexus 7. So, Microsoft must be working hard to make some unique changes in it. Although the screen resolution and pixel density of that upcoming tablet are way better than the other two devices. Microsoft is also trying to reduce the price of their next project. Another report about this project says that the price won’t be more than $399, rather they are aiming to keep it lower. Because other similar products are priced low as well. If it is compared with iPad mini (7.9 inch) and Nexus 7, they are priced at $329 and $199. 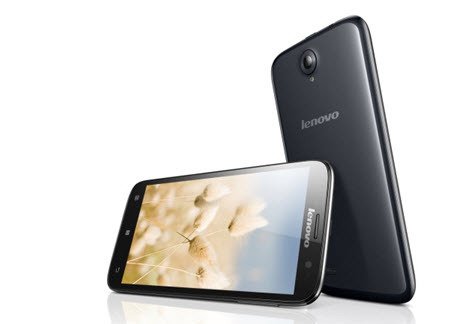 But both of them have smaller screen with lower resolution than Microsoft 7.5 inch tablet. It is a big positive side of this device. 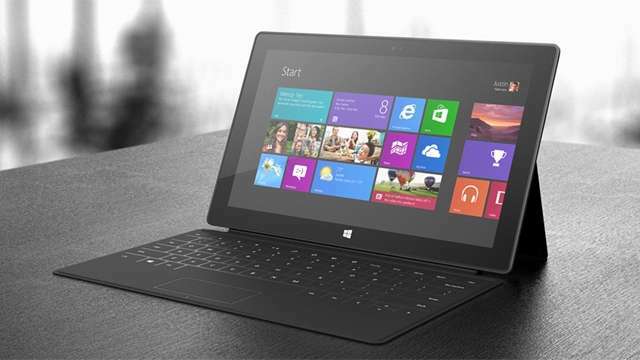 As an additional information, you will find the current 32GB variant Surface Tablet of Microsoft at $499.